This post contains ads. 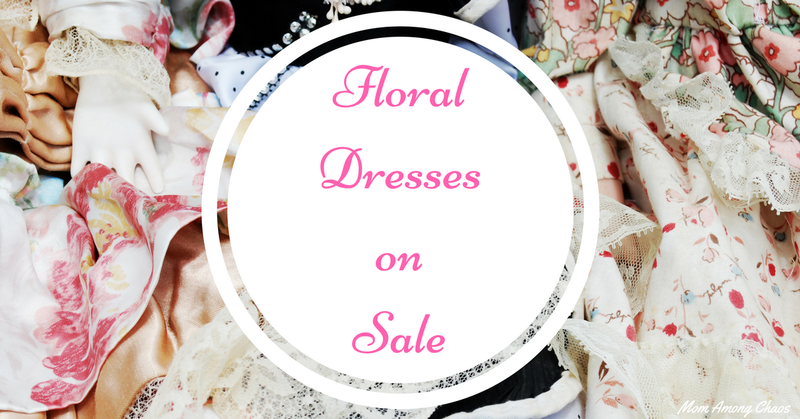 Floral dresses on sale. Floral dresses on sale for under $30. I've put together the best deals I could find on the internet from the hottest brands. Floral is the must have print this Spring/Summer! 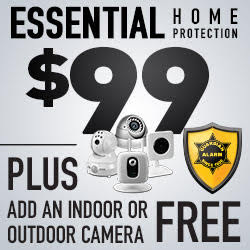 Are you looking for more name brand deals? Join Clothing Deals Online! I bring you 40% off or more on major brands! Which floral dress is your favorite?